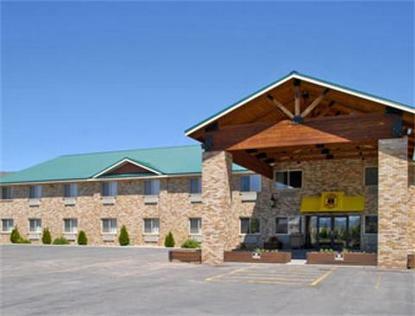 The Pride of Super 8 Award Winning property is conveniently located in Montpelier at the Junction Hwy. 30 &amp 89. Property features 50 rooms, Super Start Breakfast, Free Wireless Hi Speed Internet, Guest Laundry, Exercise room, Hot Tub, Hair dryers, Lobby computer for guest use, Large vehicle and RV parking and Large family suites. No Pets Allowed.